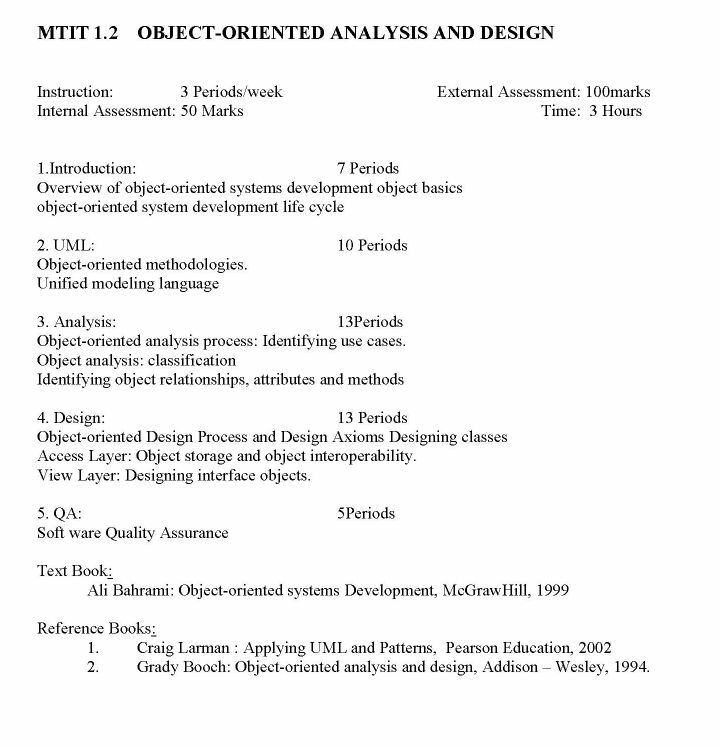 Hi I want the syllabus of M.Tech. 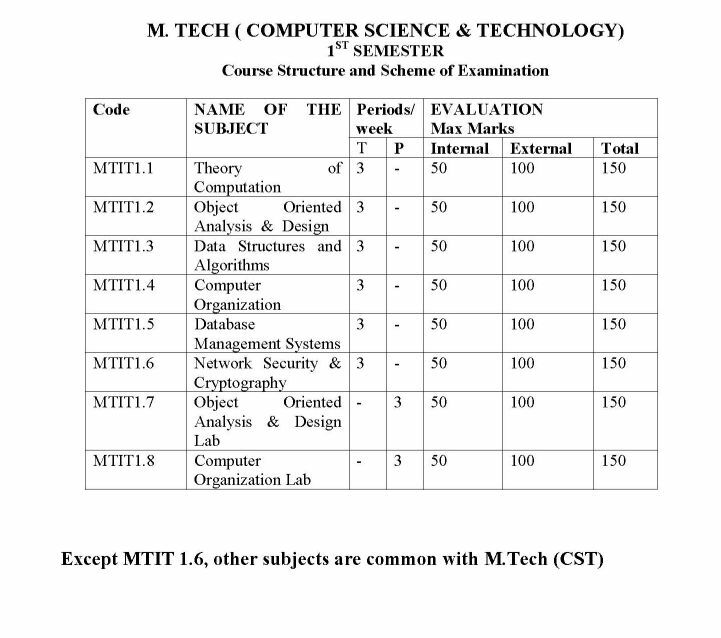 (Information Technology) of Andhra University so can you provide me? Andhra University or Andhra Viswa Kala Parishath is located in Visakhapatnam, Andhra Pradesh. It is one of the older premier universities in India. It was established in 1926. It is highly rated by NAAC with A rating. Expressions â€“ Proofs those Languages Are and Are Not Regular. 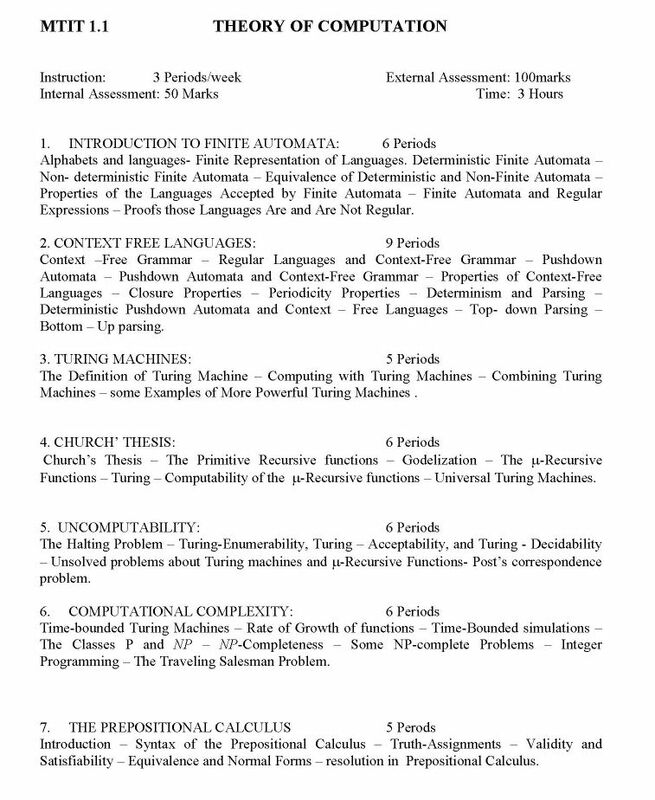 Machines â€“ some Examples of More Powerful Turing Machines . 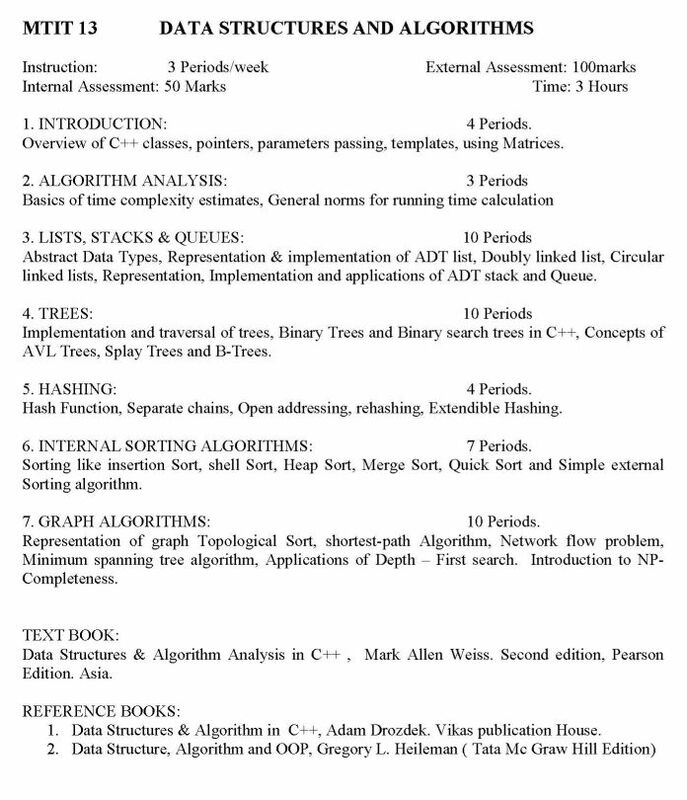 Functions â€“ Turing â€“ Computability of the Âµ-Recursive functions â€“ Universal Turing Machines.